Dishwasher Installations. Washing Machines. Water Related Appliances. Adding a new dishwasher, washing machine, fridge with a water line or any other water-related appliance is always exciting! 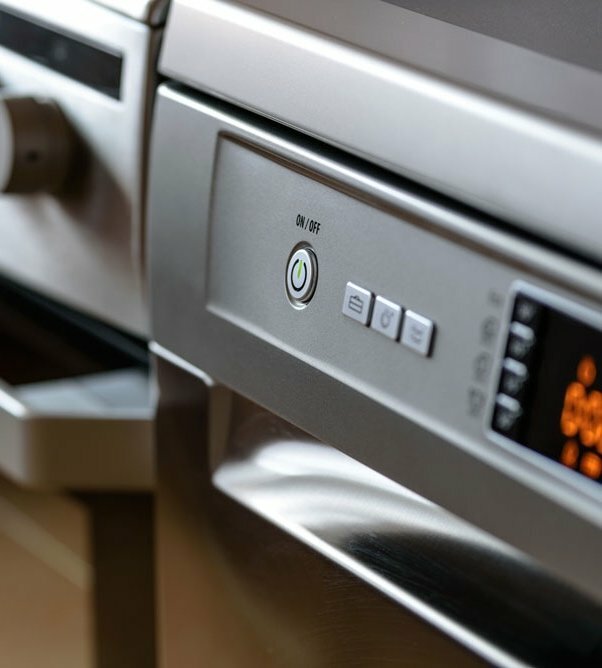 We want to help you install your appliance so you get it up and running quickly and properly, with piece of mind that it will not leak or cause issues in the future. Remember, we also install gas lines for appliances such as gas range cooktops, gas dryers, BBQs and outdoor heaters. Why should you update your home appliances? An easy way to improve the look and enjoyment of your kitchen, laundry room or bathroom is to replace outdated appliances. You’re likely to improve your home’s efficiency at the same time. When replacing old appliances, look for newer models with the Energy Star logo. Our plumbers can install all types of plumbed appliances, such as your new fridge with ice/water, dishwasher, laundry machines and more! How do water efficient appliances save you money? We all have daily demands for laundry/washing machines, refrigerators and dishwashers. We need these appliances to keep our homes running smoothly. Energy Star rated appliances indicate high efficient energy consumption. This means the appliance meets strict quality standards after rigorous testing. Energy efficient appliances can help reduce your utility bills by hundreds of dollars annually. Water efficiency also affects tax dollars. 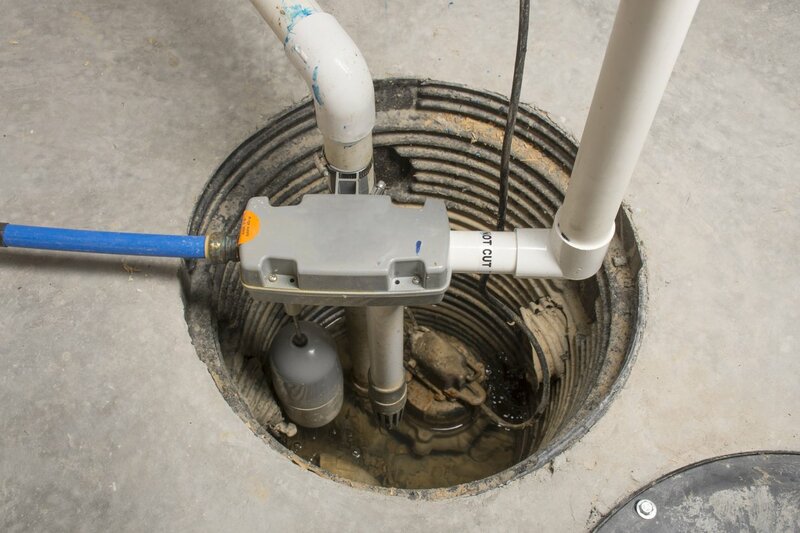 With aging infrastructure, water saving toilets, showerheads and faucets reduce stress on water lines. Therefore, the need for tax funded waterline management is reduced. Ready to install new appliances in your renovated space or new build? Our model is based on only charging you for the work that you actually need. Some appliance installations can be quick and easy. That’s why we offer a 10% discount on calls completed in less than 15 minutes. Also, our technicians are able to install a variety of quality appliances such as Miele, Wolf, Dacon, JENN Air, Whirlpool and more.